We have all heard this before, but for golfers it’s extremely important. 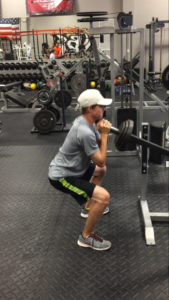 The glutes are the “King” of the golf swing, and because of this, we need to make sure they can handle the stresses of the game. It is also important we train our legs to protect our back and train the “hinge” pattern, which we use in every swing. You don’t need a big bench and chest to be a great golfer. What you do need is a strong back and posterior chain. 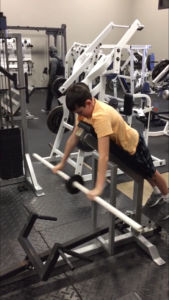 I always like to recommend doing two pulling motions for every push motion you do. The best way to train rotation is to resist rotation. As many in the golf industry say, you need to earn the right to rotate. This will help us eliminate improper movement patterns and compensations that can lead to injury. I always like to tell my athletes, the more weight you can prevent from rotating, the more weight you are transferring when you rotate. 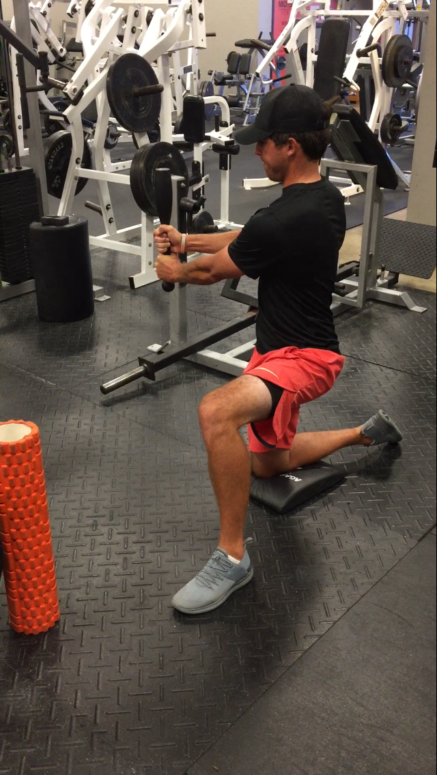 Unilateral movements are key when training for golf. They help in fixing muscle imbalances, improper movement patterns, and injury prevention. My advice when training unilaterally is to find your weaknesses on each side and to start with the weaker side when preforming the exercises. Why is this? The body tends to cheat and compensate, so this allows us to limit that from happening. There are many ways out there to train. Whatever you do, I suggest you stick to following these four effective and simple guidelines when creating your next golf fitness routine!